Here in the tropics, the rainy season is also the season for Dengue, a potentially deadly, yet all too common mosquito borne disease. Last year there were over 200,000 cases of Dengue fever reported in the Philippines, and almost 600 were fatalities. What is alarming is that this was way up from the 121,000 reported instances in 2014. More alarming still is that just this year, the DOH has reported 70,000 Dengue cases from January to July, the supposed lean Dengue months, this is 19% more than the same period last year. It is now more imperative than ever that measures be taken to curb Dengue, and the best way to do that is to control the numbers of Dengue Mosquitoes. In the Philippines, nobody is safe form Dengue, it cuts across all socio-economic barriers. Anyone can be infected and anyone can die from it. In fact Dengue statistics in the Philippines are based only on people who seek treatment at hospitals or clinics. Because the initial symptoms of Dengue are the same as more benign illnesses such as the flu, many Dengue cases go unreported, especially since instances of the flu also rise at the onset of the rainy season. Dengue is all too often detected too late, which is part of the reason why it is so potentially deadly. The problem with products that kill or repel mosquitoes is that there is always a catch. There are sufficient studies to show that most chemical based products can be quite harmful if used too long. Spray products do kill mosquitoes, but there is a reason even their manufacturers advise people not to enter a freshly sprayed room for some time. Fume based products such as katol (mosquito coils) and vape mats emit toxins and are singled out by the website babycenter in as particularly harmful to infants but also to adults. Like a bug zapper, the Hanns Insect Trap uses a UV light to attract insects, so like the bug zapper, it is fume and toxin free. 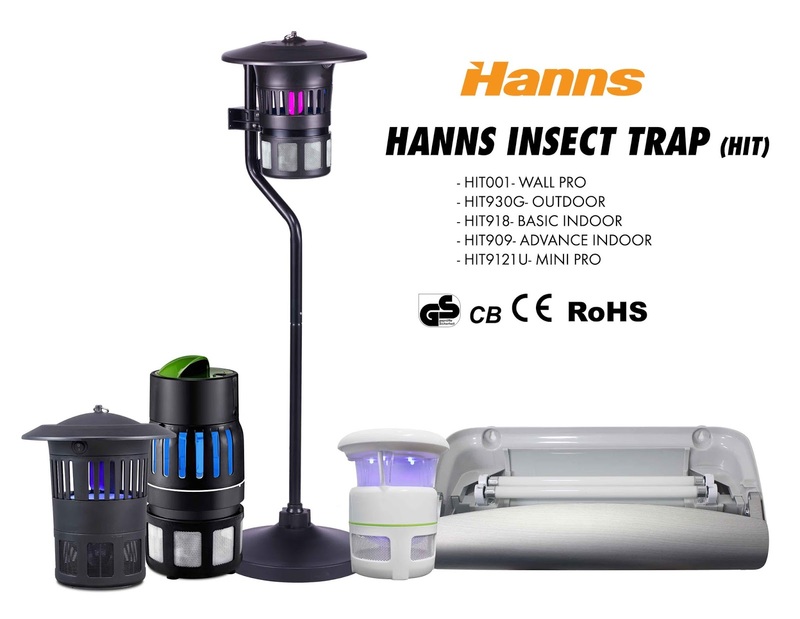 However, while bug zappers can be quite noisy and even startling every time a bug is zapped, the Hanns Insect Trap deals with mosquitoes quietly by sucking them into a cage out of which they can’t escape, and that they ultimately die in. 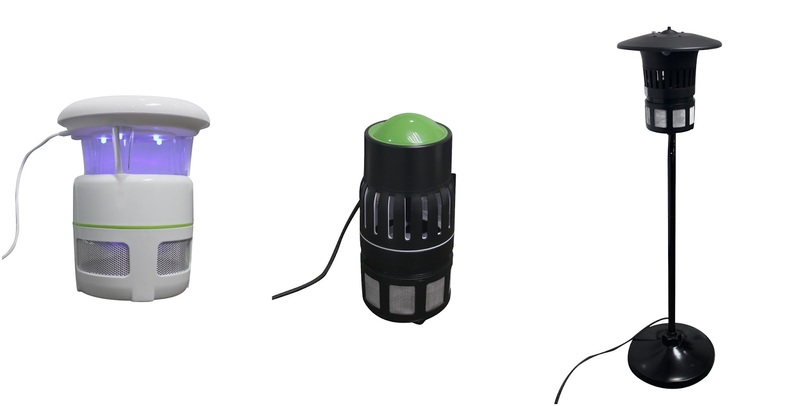 They are also extremely simple to deploy, you just plug them in and turn them on. With prolonged use, Hanns Insect Traps can get even mosquito infested areas under control. 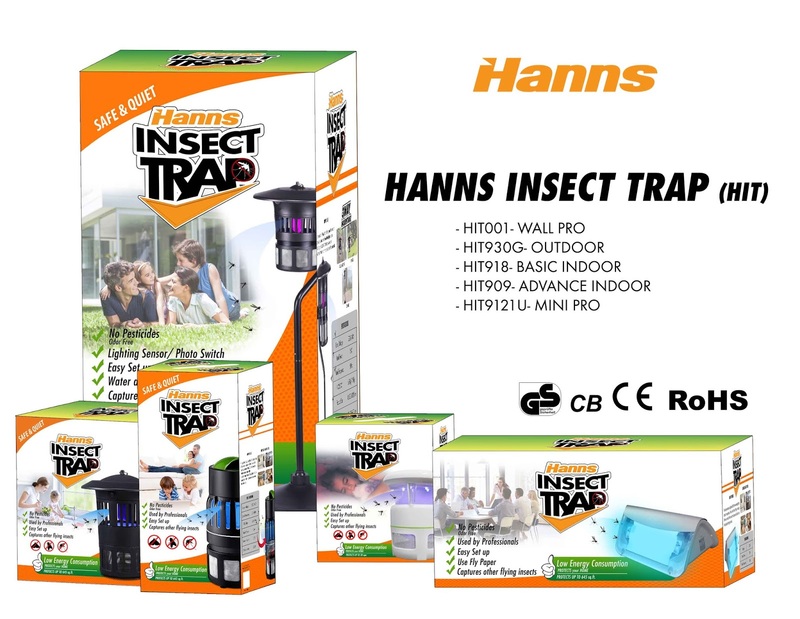 Hanns Insect Traps are available in Handyman, SnR, True Value, and other leading retailers. 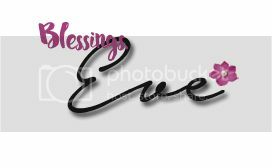 For more information, visit: www.facebook.com/hannsph.